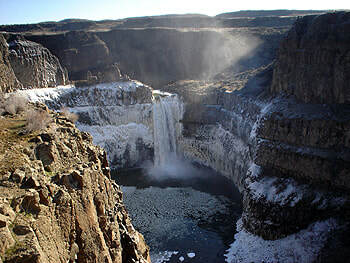 Scenic ride through the Palouse with a picnic lunch at Palouse Falls. CREDT CARD is a must for gas! Bring a picnic lunch or buy lunch at the Colfax Conoco. Ride total is about 9 hours and covering about 280 miles.